Cash-strapped? Connectionless? That could all change with an entry into the Unsigned Only competition. 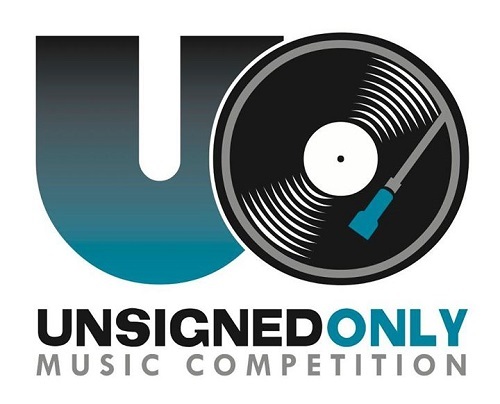 Brought to you by the team behind the prestigious International Songwriting Competition, the Unsigned Only competition puts the spotlight on performers unaffiliated with a major label. The grand prize winner will walk away with $10,000, mentoring from a group of music industry executives, and a bunch of other career-helping goodies. First and second place winners in each category will also be rewarded. This year’s judges include Alt-J, Neon Trees, and Of Monsters and Men. Mentors include executives from Atlantic Records, Republic Records, and Warner Bros. Records. Furthermore, for the first time ever, cover song submissions will be accepted in addition to originals. The submission deadline is 04/30/14. Visit Unsigned Only’s official site for all the details!